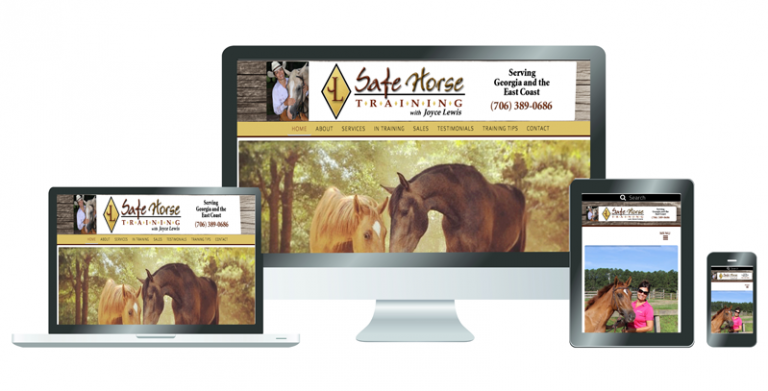 THE CHALLENGE: Safe Horse Training was also looking for an equation marketing company that could redo their website to a mobile-friendly site, add online payments and create online marketing by telling their story while enforcing their brand. 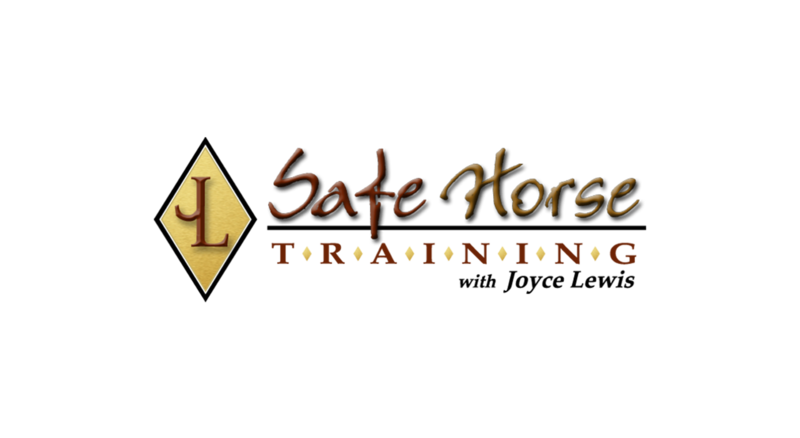 We were referred to Safe Horse Training from Horse Show Leases. THE SOLUTION: We gave their website a make-over so it was responsive, SEO friendly with an event page and blog. For online marketing, we built a social media platform to jump from (Facebook, Instagram, YouTube and Pinterest), and built engaging newsletters (Constant Contact and landing pages). These new features to her website and online marketing boosted online presence and increased her email database. Additionally, we created a payment gateway so she could collect online payments for her clinics and events.